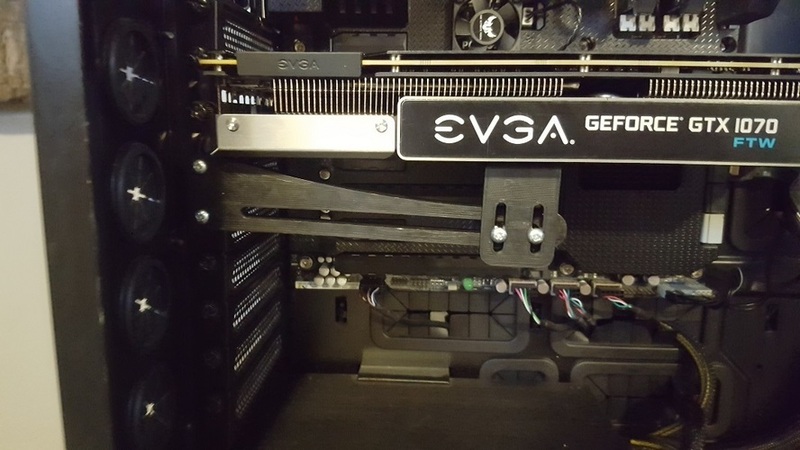 Bracket length is under half the length of my full size GPU. 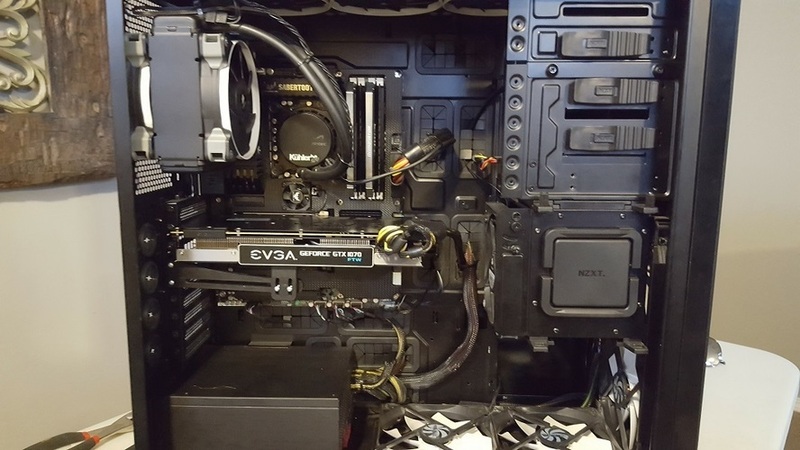 Future iterations should consider longer designs to allow for larger GPU's. This ultimately did help with my GPU sag however, so for that I thank you!